Welcome to the WDW Radio family! To show my appreciation, I have put together a checklist of 102 Things You Need To Do in Walt Disney World At Least Once. 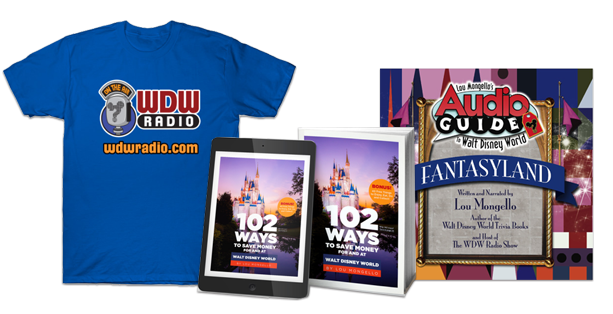 I hope you enjoy the book, and please help spread the word and invite your friends to be part of the WDW Radio community. Please be sure to LIKE our page at Facebook.com/WDWRadio and join in on our weekly LIVE video broadcasts and chats, contests, special events, meets, and more! 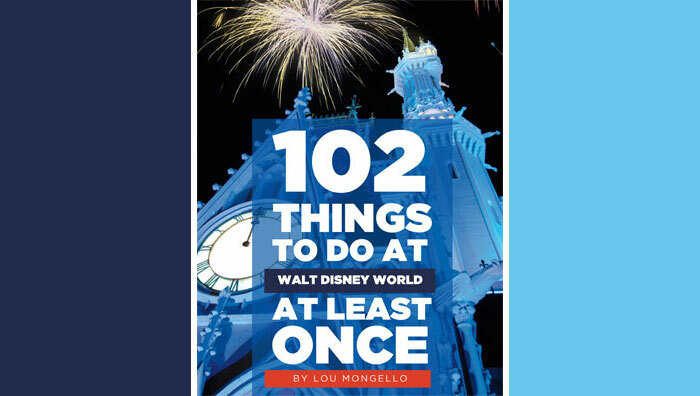 Click to download your FREE copy of my 102 Things To Do in Walt Disney World At Least Once book! I hope you enjoy the book, and please SHARE some of your favorite items that you’ve checked off the list with me on Facebook or Twitter!